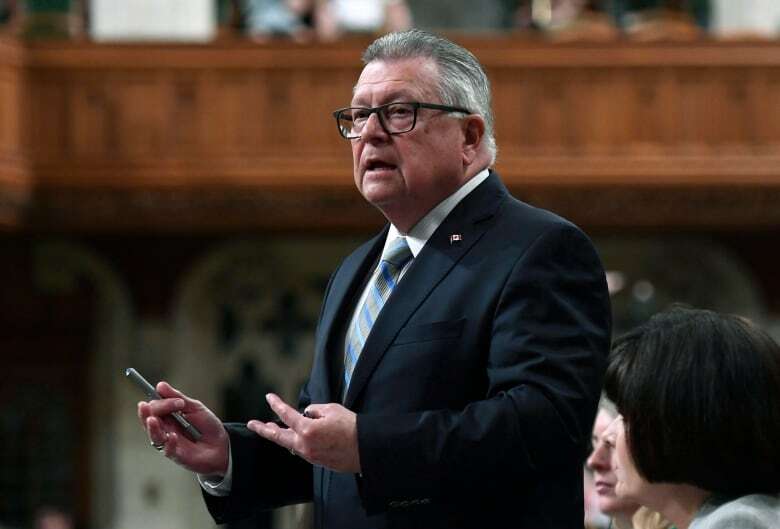 Canada's Public Safety Minister Ralph Goodale is facing renewed criticism over his handling of harassment and bullying inside the RCMP, in the wake of a new $1.1-billion class action lawsuit launched against the force. "He's been the public safety minister [for years] and quite frankly done nothing," says Darryl Davies, a criminology professor at Carleton University. 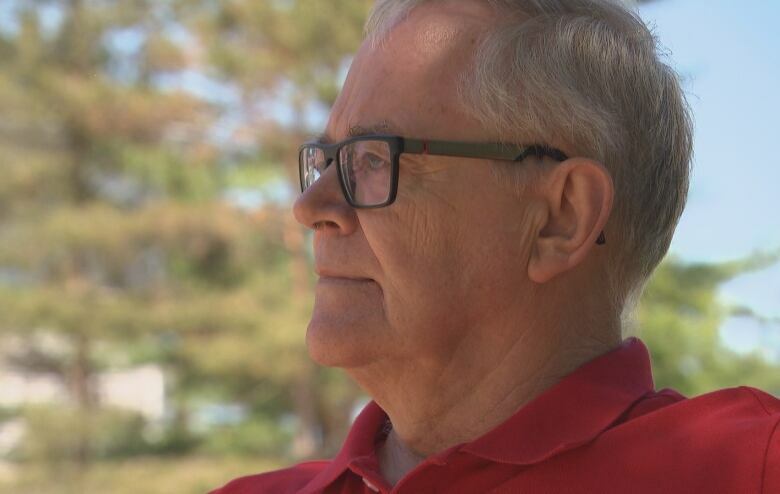 Davies, who spent more than two decades working in the federal justice system and now teaches courses on policing in the 21st century, says he believes Canada needs to hold a public inquiry into harassment and systemic problems inside the RCMP. "I feel very frustrated by it, because we've had so many of these lawsuits launched in recent years. And you know with the expectation that maybe things would change, that this public safety minister would step up to the plate. But sadly nothing changes," Davies said. On Friday, lawyers for two veteran male RCMP officers filed a $1.1-billion class action claim in federal court that seeks compensation for thousands of past and present employees, male and female, for what they claim is widespread "bullying, harassment and intimidation." 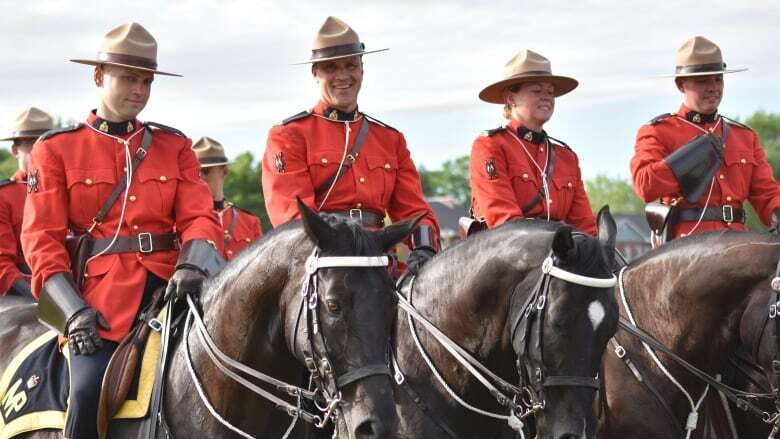 In response, the minister of public safety issued a statement Monday saying, "Harassment cannot be a part of the modern workplace Canadians expect in the RCMP." 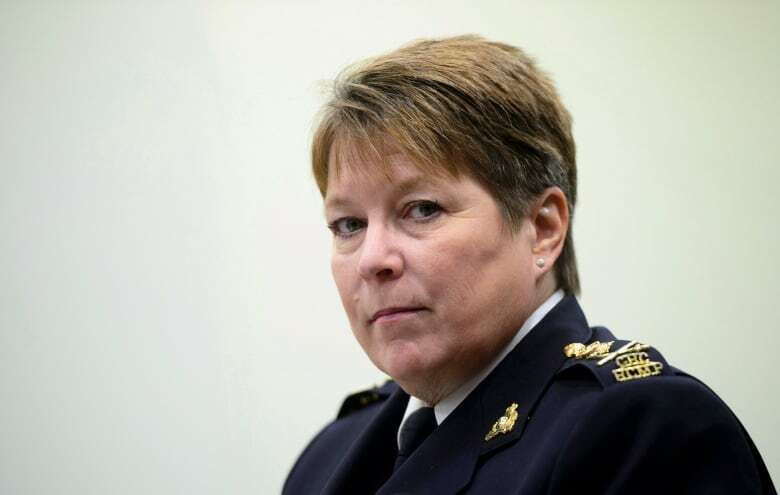 Goodale's office noted the appointment this spring of Brenda Lucki as the RCMP's new commissioner. "She is expected to lead the force through a period of transformation that will modernize and reform its culture and its management practices," the statement reads. The public safety minister's staff say he is reviewing several reports he's requested into reforming the RMCP, "carefully examining the recommendations" and pledging "whatever action is necessary to help all women and men feel safe and respected at work." But critics argue that there have been too many reports and too little action. "There will be no end to these types of lawsuits. There will be no end to these types of stories until there is significant structural change in the RCMP," said Pete Merrifield, a serving RCMP sergeant who is also co-chair of the National Police Federation. Merrifield led the fight all the way to the Supreme Court of Canada, winning the right for Mounties to form a union, something that is standard for all other local police forces in Canada. But after filing applications more than a year ago, Merrifield accuses the federal government of delay tactics. He argues that RCMP officers need protection from reprisals through a union, as well as stronger civil oversight and an "inspector general' who is arm's-length from RCMP management and can investigate internal corruption and harassment allegations. "There is no one with the power and authority to investigate the RCMP — allegations of corruption, wrongdoing, serious harassment, criminal activity.... that has the mandate," Merrifield said. "An inspector general is much more powerful than an ombudsman and I think a very effective tool to correct the RCMP." 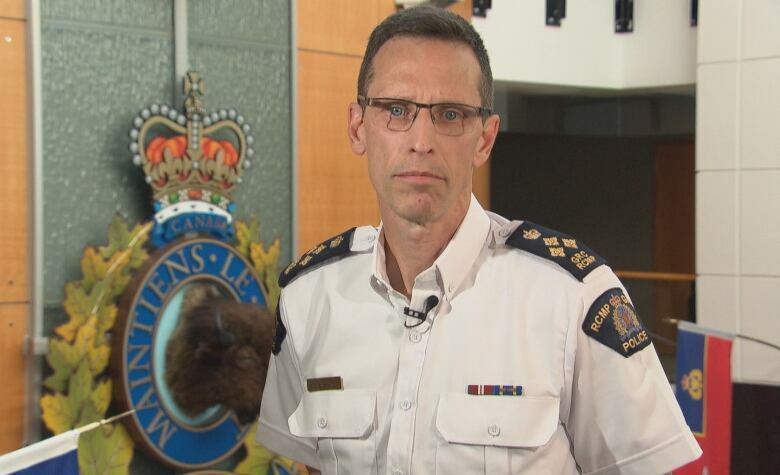 RCMP Assistant Commissioner Kevin Jones said this week the force is working to enhance diversity, gender training and leadership instruction to deal with what past commissioner Bob Paulson in 2016 called "a culture of bullying, intimidation and general harassment." "There is no question that in any workplace, we have conflict," Jones said Monday when asked whether the RCMP still suffers from a toxic workplace. He declined to comment on whether the RCMP needs a public inquiry or some kind of overhaul to fix chronic workplace issues. "Those are certainly outside the purview of Kevin Jones or the Royal Canadian Mounted Police. Those would be decisions for politicians or possibly the minister and I can't really address those things."